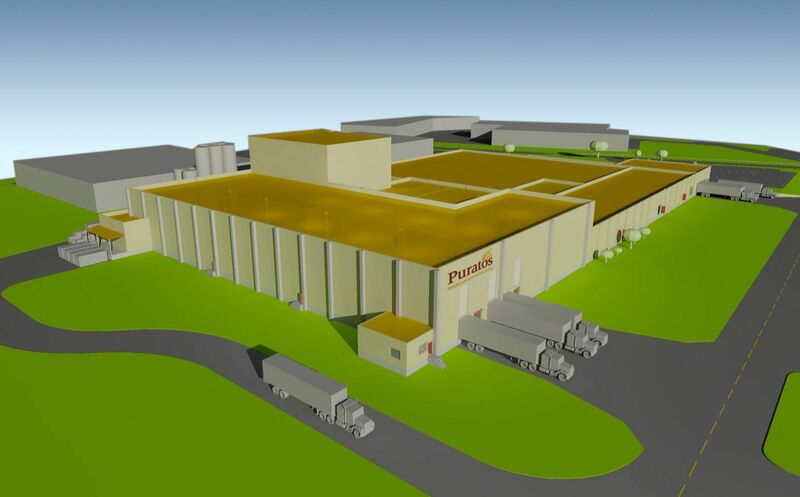 A new warehouse for the Belgian-based food manufacturer Puratos, was completed in November 2013 in Pennsauken, New Jersey, the USA. 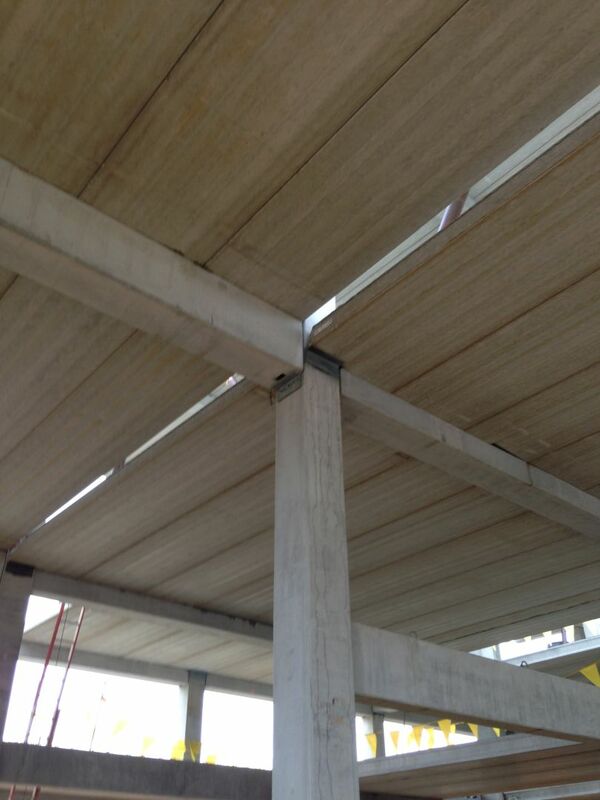 Peikko’s Column Shoes, Beam Shoes and Column Corbels were used in the construction of the premises. Puratos is a Belgian company specializing in producing bakery, patisserie and chocolate ingredients. The company supplies these to a range of bakeries from corner stores to chain super markets and restaurants. The U.S. demand for such sweets has fuelled an expansion to Puratos’ Pennsauken location. 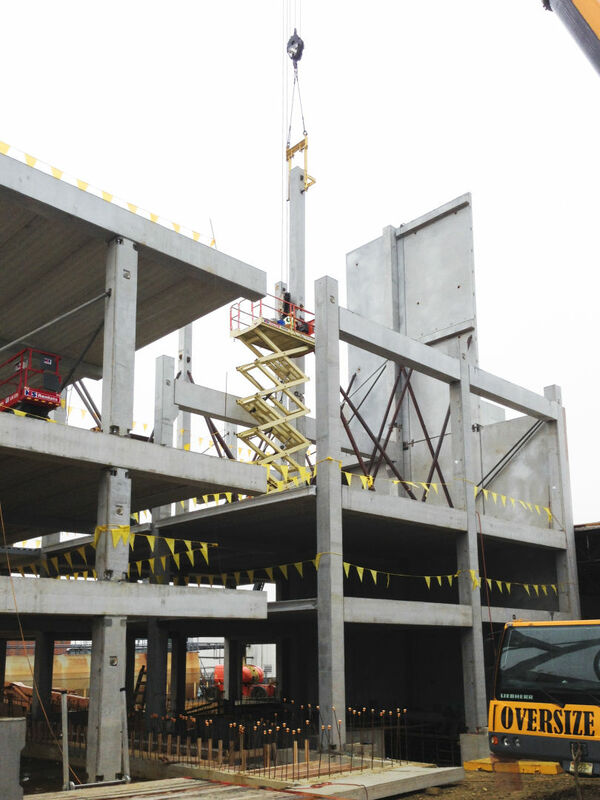 The precaster of the warehouse project was Oldcastle Precast and the designer De Vita & Associates, which used Tekla software with Peikko’s design components in the process. 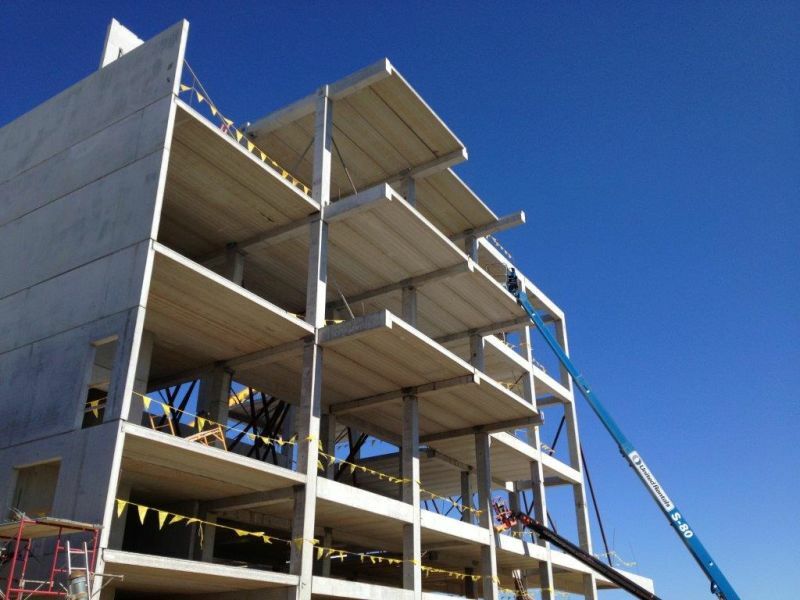 Oldcastle Precast started using Peikko’s products in 2011. 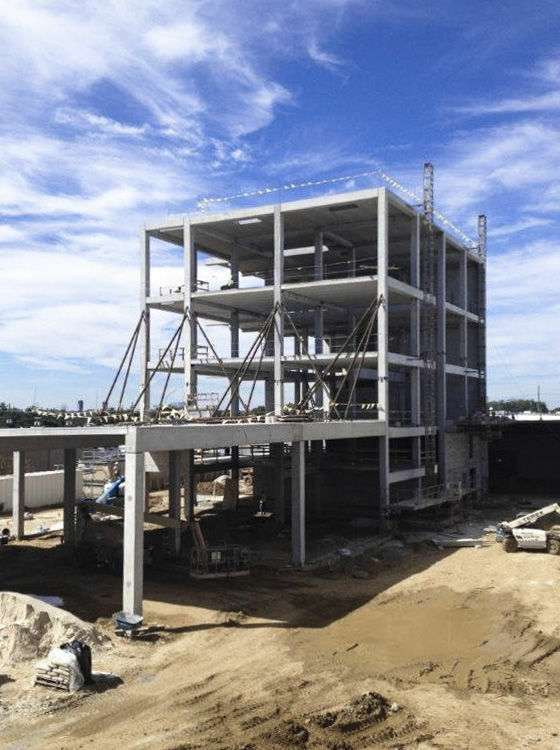 Projects where the two companies have cooperated over the past three years include apartment complexes, college dormitories, a prison in the state of Massachusetts and industrial food manufacturing facilities. 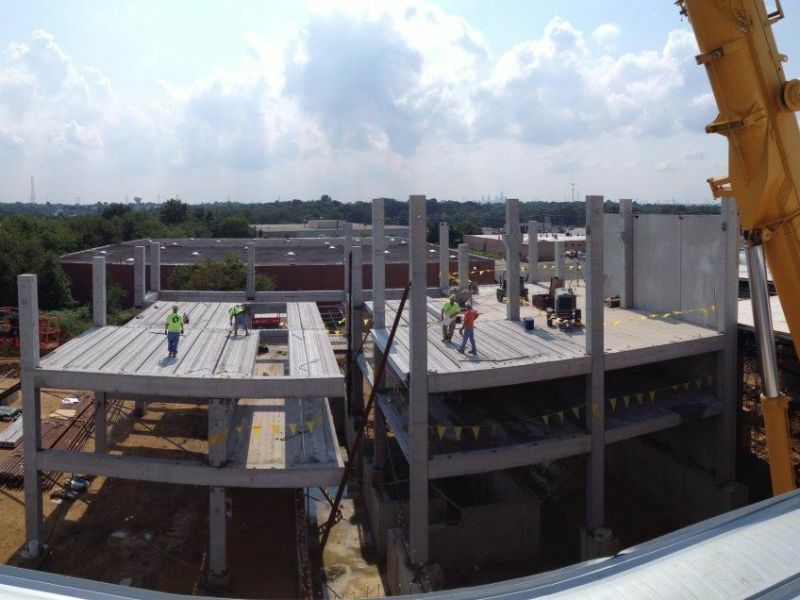 Oldcastle Precast’s order to Peikko USA in the Puratos’ project consisted of 228 Column Shoes, 164 Beam Shoes and 160 Column Corbels. 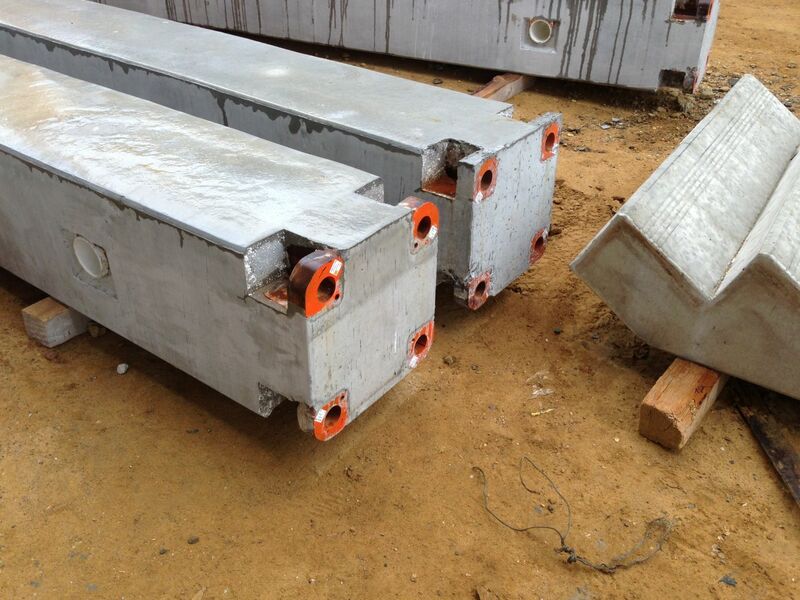 David Wan, Chief Engineer at Oldcastle Precast, said his company prefers to use Peikko’s connections because of their cost-effectiveness and the smooth cooperation Oldcastle Precast has with Peikko USA. 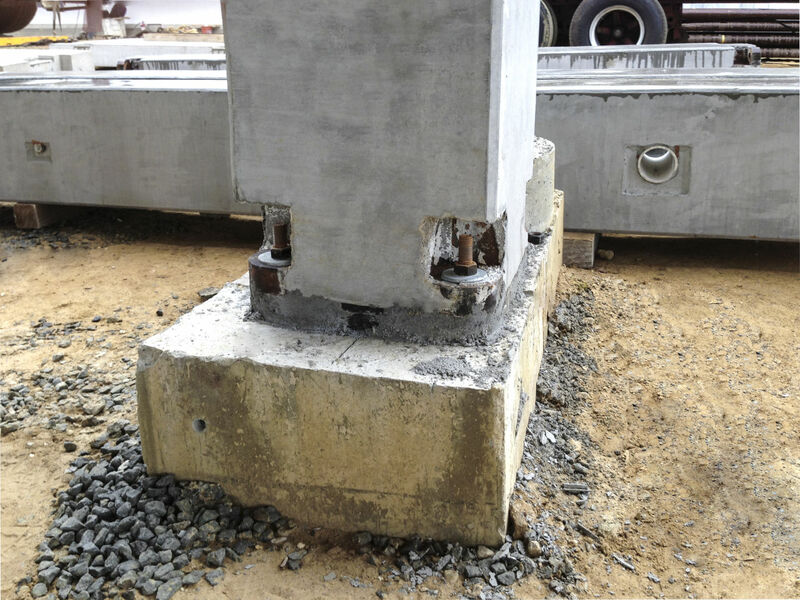 “We chose Peikko’s products because of the cost savings compared to forming conventional concrete corbels, because we are familiar with Peikko’s products from several previous projects and because of the high level service Peikko provides,” Wan said. 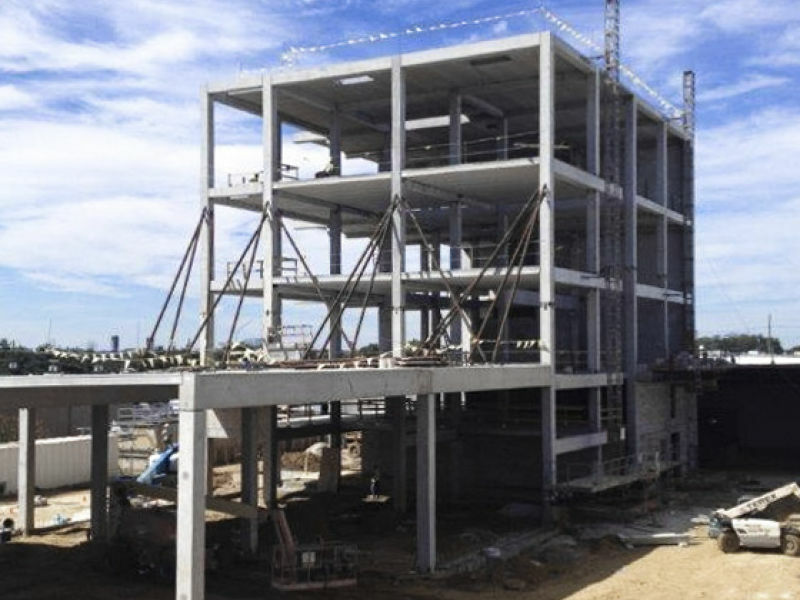 In this project customer was looking for a fast erection and user friendly installation of columns, beams with a high capacity and meeting the fire protection for type of building, Rens Hansort, Managing Director of Peikko USA, said. 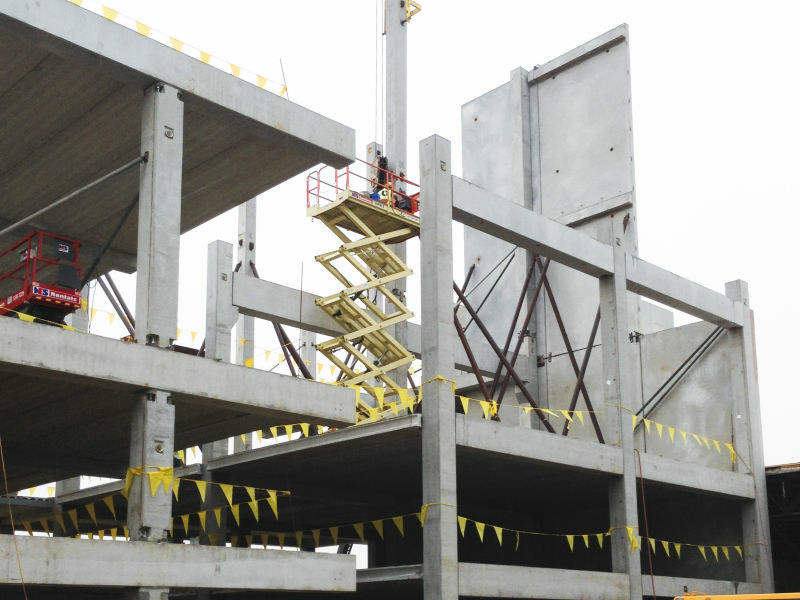 “The use of Tekla software in the process made it very easy for the precaster to produce and assemble the concrete construction elements. Everything fit in well and there were no inconvenient surprises. All Peikko design components for the 3D BIM design where downloadable from Peikko's website,” Hansort said. 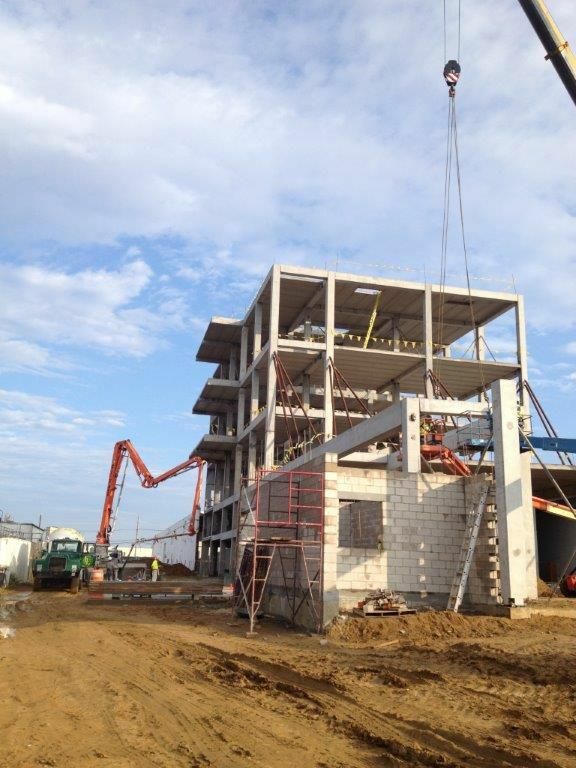 Wan of Oldcastle Precast noted construction schedule of the warehouse project was particularly demanding. 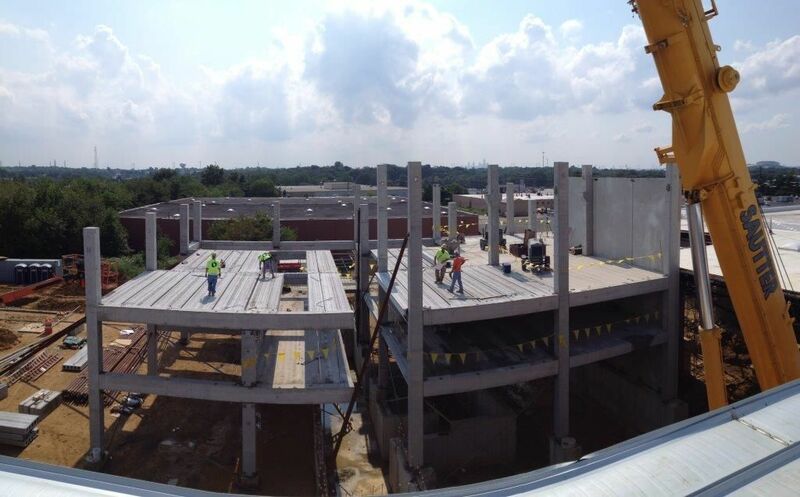 “The construction schedule was very tight due to ongoing complex design coordination with the owner and their industrial equipment supplier. 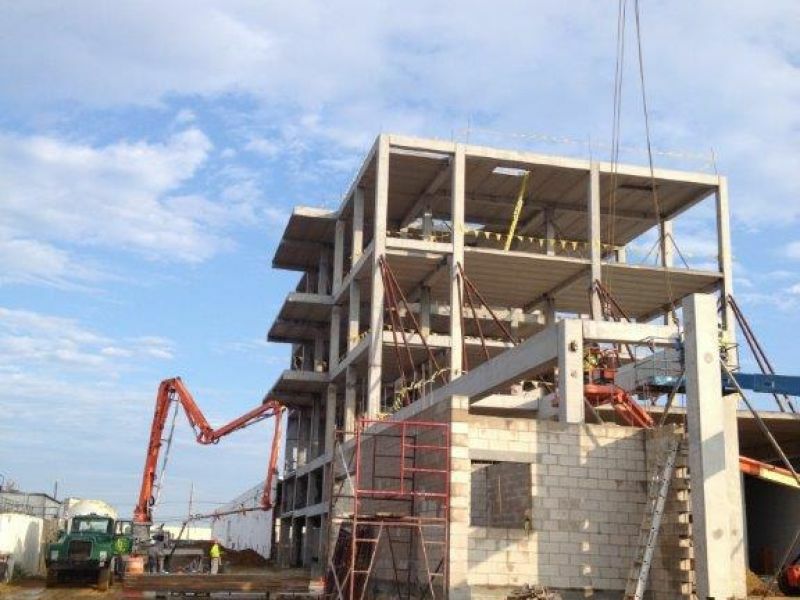 Field erection of the precast structure took seven weeks,” he said. 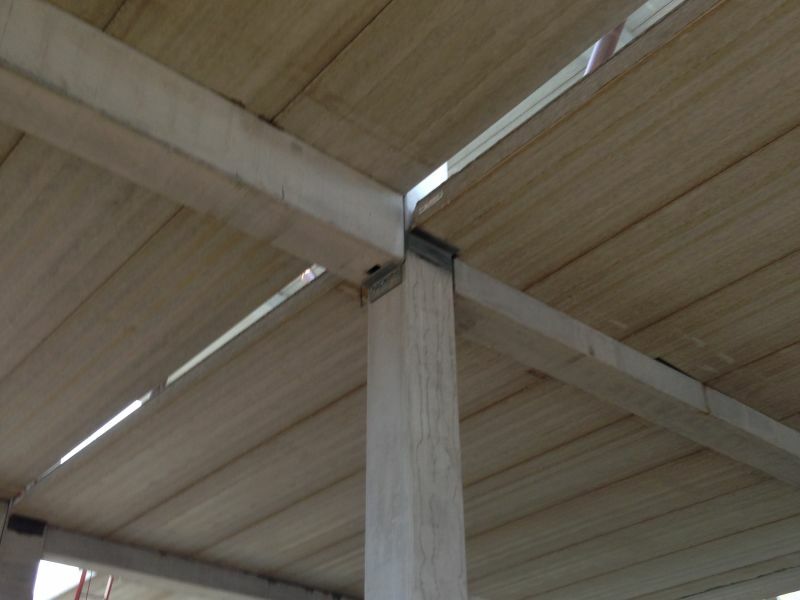 “On the other hand, fast track schedules being nowadays the norm in warehouse construction, we look for off the shelf products such as Peikko’s for solutions,” Wan added. Hansort noted that because Peikko USA stores most of Peikko’s connection types in the USA, it is easy to start projects with a fast-pace delivery.